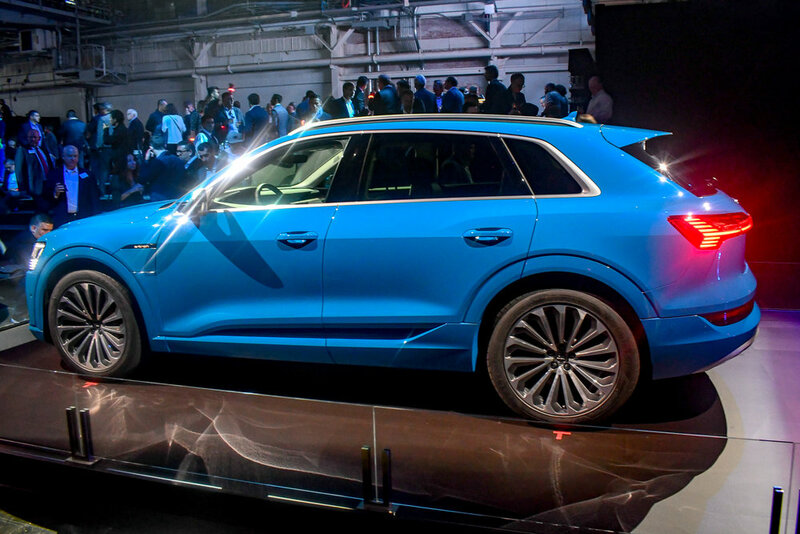 The e-tron® boasts all-new electric quattro® all wheel drive featuring two electric motors (front and rear). Impressive aerodynamics contribute to the e-tron®’s mileage and acceleration performance (which haven’t been released yet). The 0.28cd (coefficient of drag) results from detailed engineering on the underside of the vehicle, the available virtual exterior mirrors and adjustable cooling air intake that automatically adjust across a range of driving conditions to help cool the drive system and hydraulic brakes. Available with virtual exterior mirrors — small cameras mounted in low-drag wing-shaped mounts image the road behind/beside the car and send the image to 7 inch (organic light emitting diode) OLED displays inside the vehicle. Center of gravity of this high profile vehicle is similar to an Audi A6 sedan thanks to the location of the electric motors and battery pack, between the axels provides a 51:49 percent weight distribution. The e-tron® uses regenerative braking for most deceleration requirements which also help charge the batteries. The hydraulic brakes are used at very low speeds and when deceleration demands exceed what can be achieved through regenerative braking. The electrically controlled system is super fast and operates automatically. It even handles ABS chores; but without sending pulse feedback to the brake pedal to annoy the driver. E-tron® can be fully charge in under 10 hours using a standard level-2 charger (240 volt). E-tron® can also use the 140 kW high-speed public charges that recharge to 80% in about 30 minutes. They come with standard dual voltage home charges 120 household (1.2kW) and fast speed 240 volt NEMA 6-50 outlet (9.6 kW). Rivals in the performance, luxury electric vehicle marking include. Audi is taking reservations for e-tron® now. 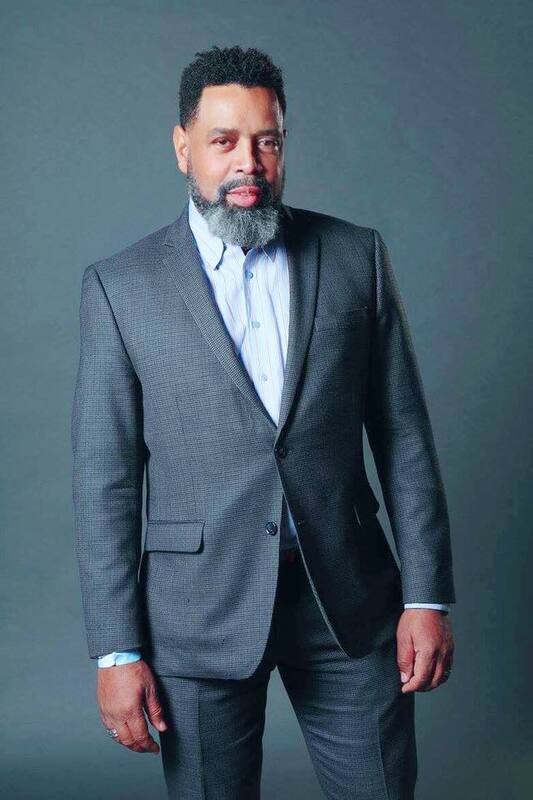 Your $1,000 deposit will save you a place in line and will be applied to your purchase or can be refunded if you change your mind. 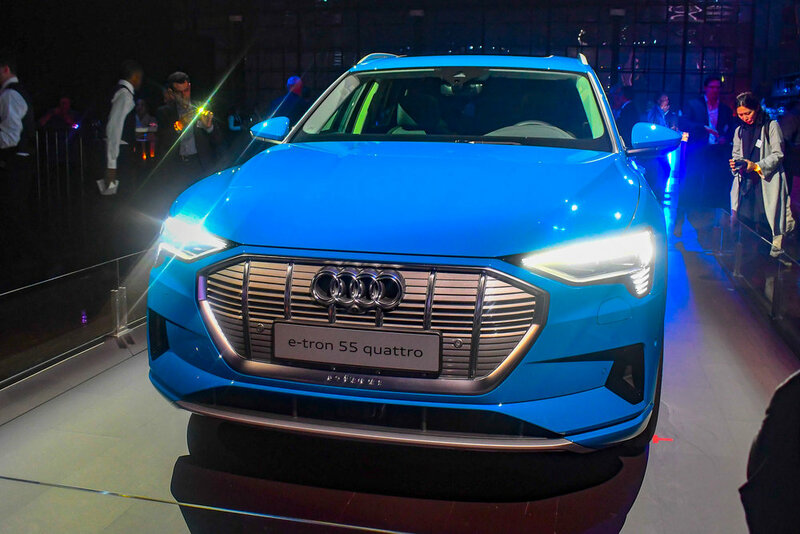 E-tron® ships to the US Q2 2019. 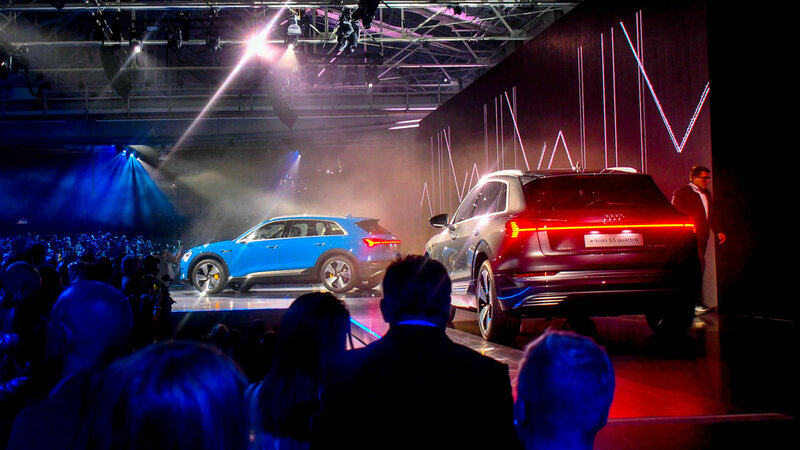 You can find Audi’s e-tron world premier video below.